DELAY ($149.00): Celebrate everything beloved about analog delays ó dark, warm repeats and the ability to cascade your signal into oblivion. With up to 600ms delay time, a rich Modulation section and a Direct Out for the ultimate tone chasers who want to run wet/dry rigs, the Teisco Delay is a bold step into the world of experimental analog delays. 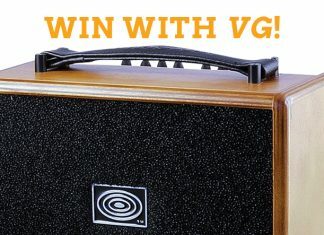 BOOST ($129.00): The Teisco Boost is loaded with a field-effect transistor (FET) for softer, more organic clipping and can run at 24V via the voltage switch for extra headroom. The EQ profile switch also provides extra tweakability when you need it. 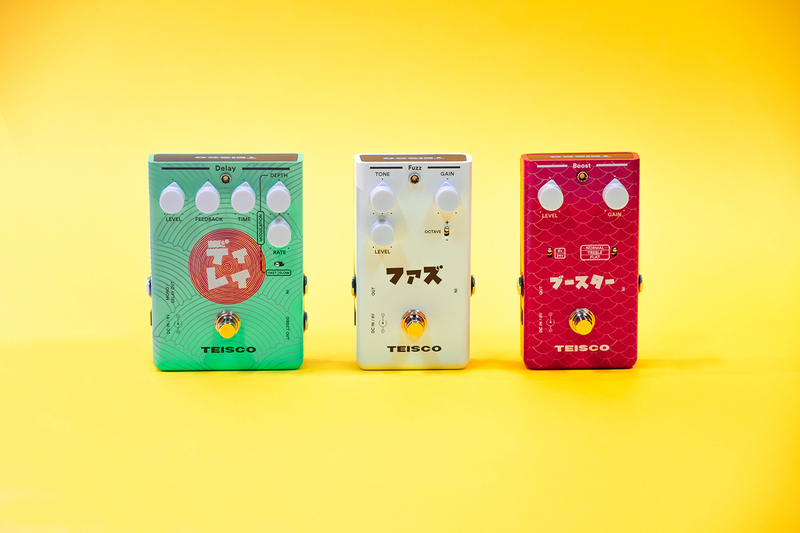 Whether you need a tone-enhancing buffer or extra ëoomphí for your drives and amps, the Teisco Boost covers it all.